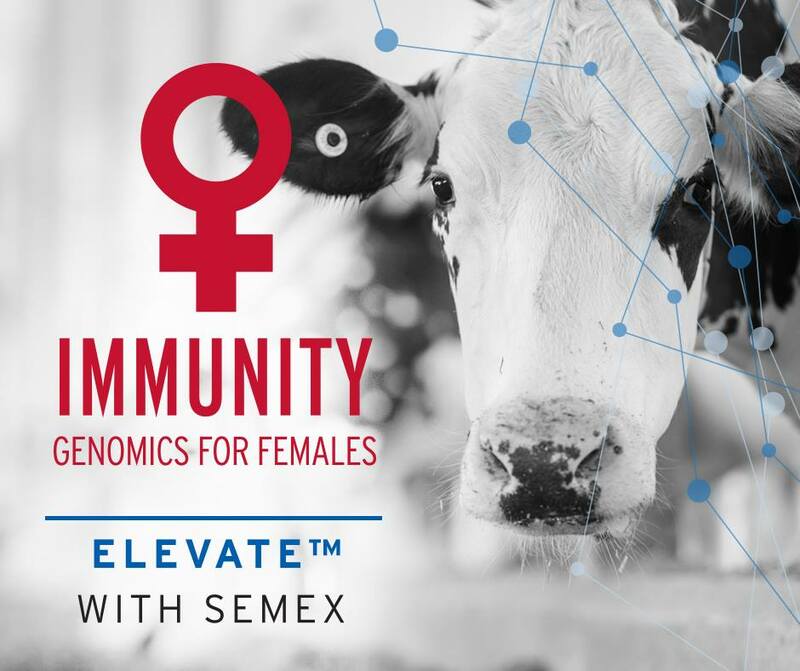 Recombinetics has formed an alliance with Semex, a Canadian-based, farmer-owned cattle genetics organization, to implement a precision breeding program that improves animal health and well-being through hornless dairy cattle genetics. The dehorning of calves is a routine procedure, designed to prevent injuries both to other animals and to handlers. This is uncomfortable for animals and is an unpleasant task for farm personnel. By using precision breeding technology, polled genetics can be reliably introduced into elite dairy lines, eliminating the need to dehorn calves. Dairy farmers prefer hornless (polled) cattle, but traditional breeding for this trait, more commonly found in certain breeds of beef cattle, is inefficient and reduces productivity. 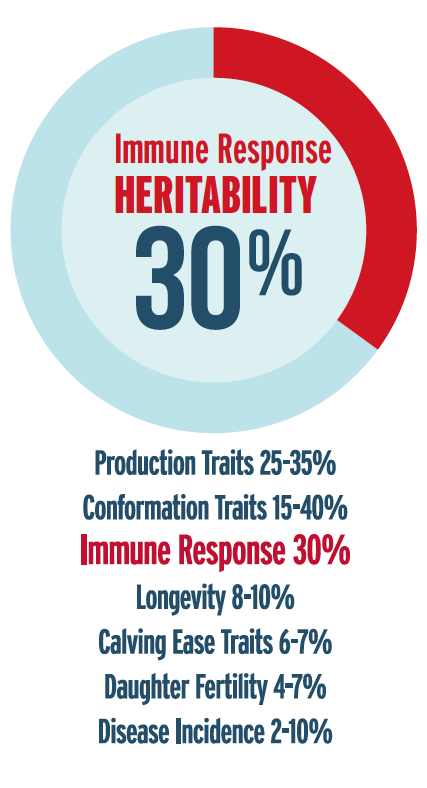 The alliance's objective is to seamlessly integrate the polled trait into high-merit dairy genetics through precision breeding. The project is being led by Tad Sonstegard, Ph.D., Chief Scientific Officer of Acceligen, Recombinetics' agriculture division. 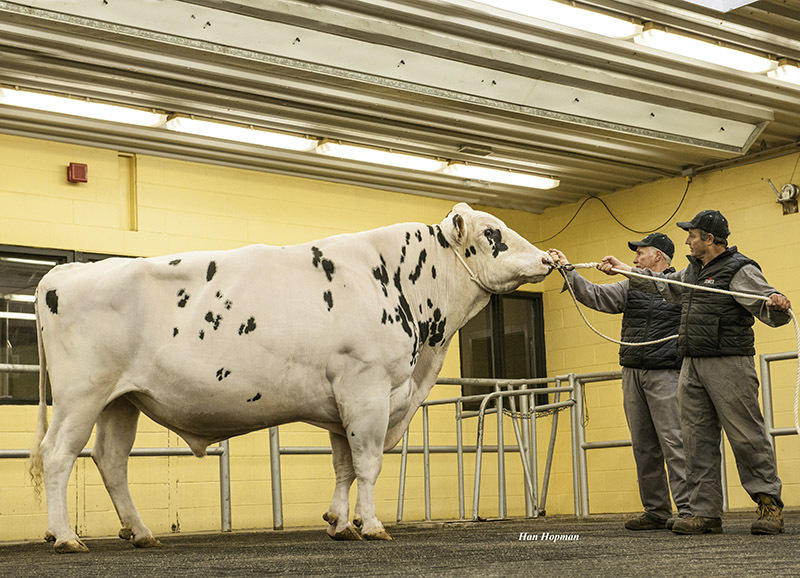 Sonstegard states, "The polled trait has been part of bovine genetics for more than 1,000 years, and it has been conventionally bred and selected for in some cattle breeds, but not in most high-merit dairy breeds. We have proven we can safely introduce the polled trait into any breed of horned dairy cattle with complete precision. This new partnership will provide unique opportunities for dairy farmers and artificial insemination companies to introduce polled genetics without losing genetic diversity or production potential." Precision breeding uses gene editing to make small adjustments to the genome of an animal to delete, repair, or replace individual elements of DNA. In this case, the cell's natural repair function is used to replace the horned gene with a naturally occurring polled gene. The result is dairy calves that are born naturally hornless, providing a direct benefit to the animals' well-being and health. Francois-Xavier Grand, Corporate Veterinarian for Semex says, "By eliminating the need to dehorn, we eliminate the stress and health concerns associated with the procedure. 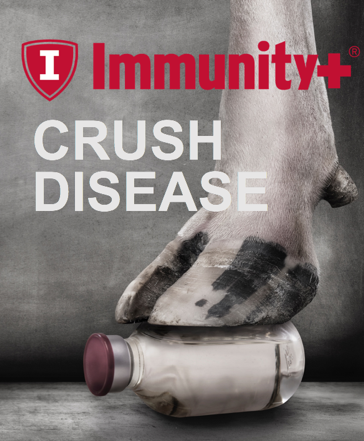 This benefits the cattle, the farmers and consumers who value animal health and well-being." This alliance will begin with a multi-year implementation and regulatory process that will include government regulators, food processors, retailers and other stakeholders. 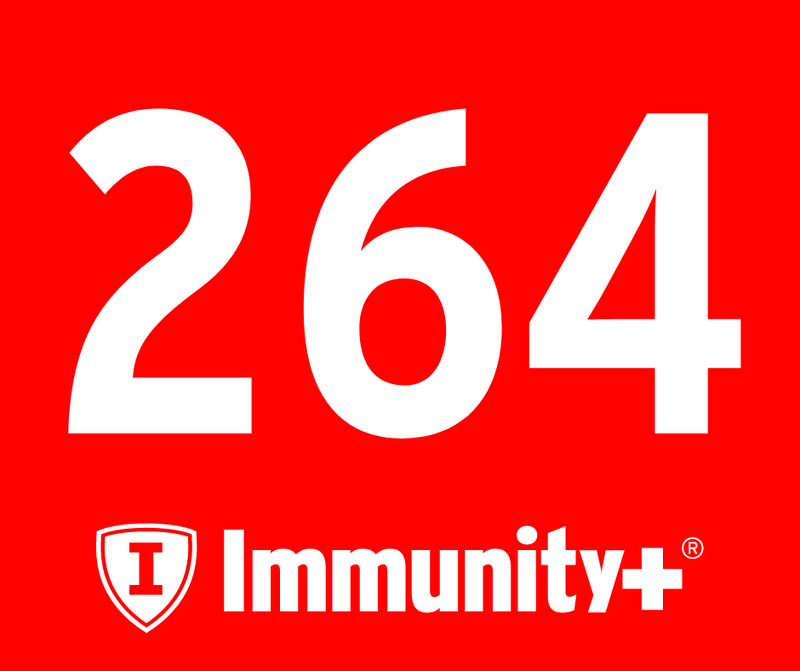 "The partnership is another example of Recombinetics working with industry leaders to provide solutions that improve animal health and well-being. Recombinetics has a proven track record of delivering science-based solutions across many species for animal and aquaculture health. 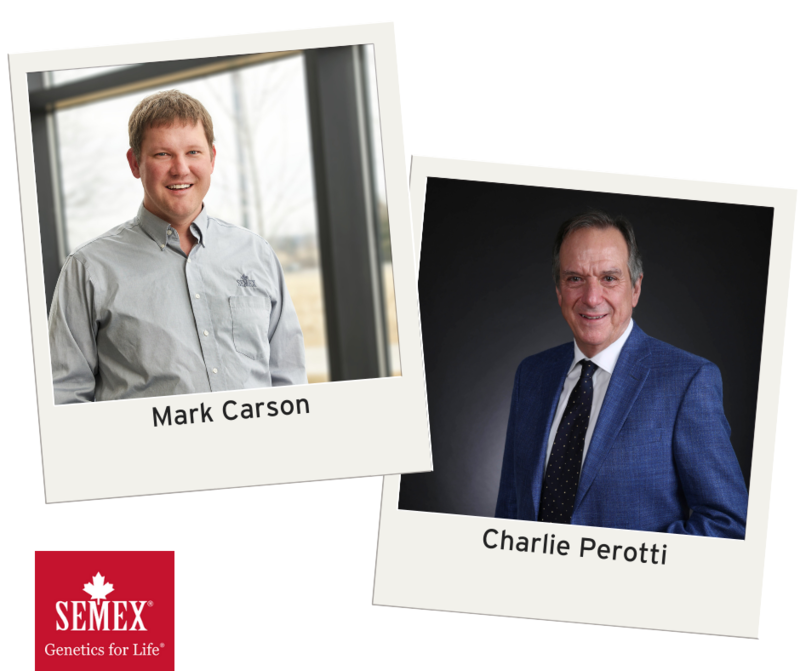 By partnering with an industry leader like Semex, we're able to provide a solution that benefits dairy farmers and meets the customer's desire to buy food from animals raised in a safe and healthy manner," said Recombinetics' Chief Commercial and Scientific Officer, Dr. Mitchell Abrahamsen. 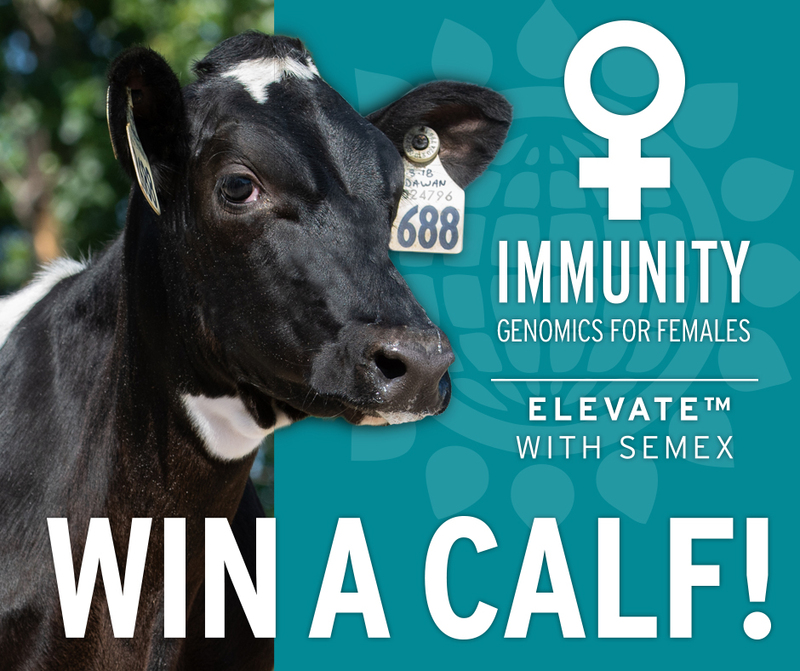 "Semex has a long tradition of delivering world-class genetics and reproductive solutions for our customers around the world. 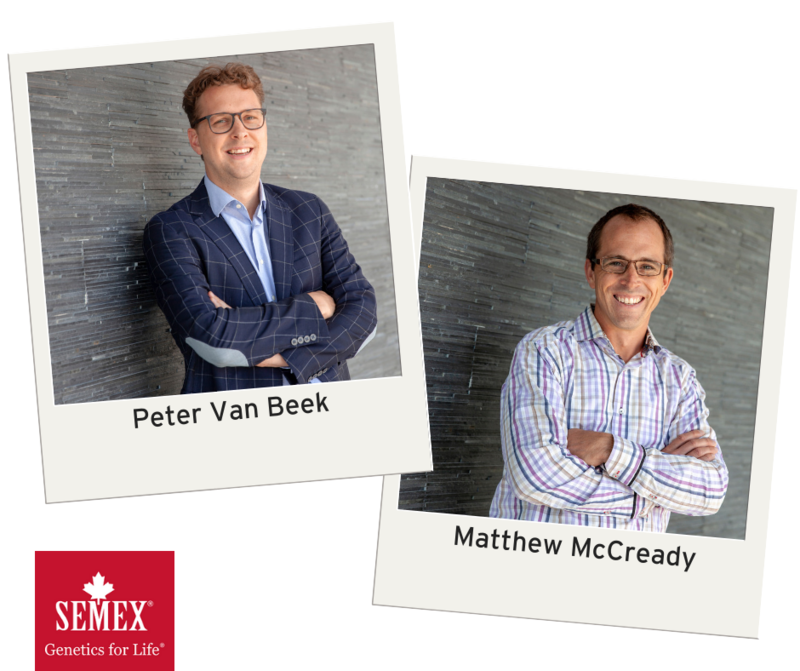 We are pleased to be working with Recombinetics to further develop innovative solutions that best serve the needs of farmers while addressing a long-time welfare issue in the dairy industry," said Dr. Michael Lohuis, Vice President of Research & Innovation at Semex. Founded in 2008, Recombinetics (RCI) is producing gene-edited animals for biomedical and food production purposes and is generating commercial and collaborative revenues. RCI's technology platform supports three business lines: Acceligen (precision breeding to enhance health, well-being and productivity in food animals and aquaculture); Surrogen (gene-edited swine models of human diseases for biomedical research and pre-clinical trials by pharmaceutical and medical device companies); and Regenevida (development of human regenerative products including cells, tissues and organ products in swine models for exotransplantation to humans).